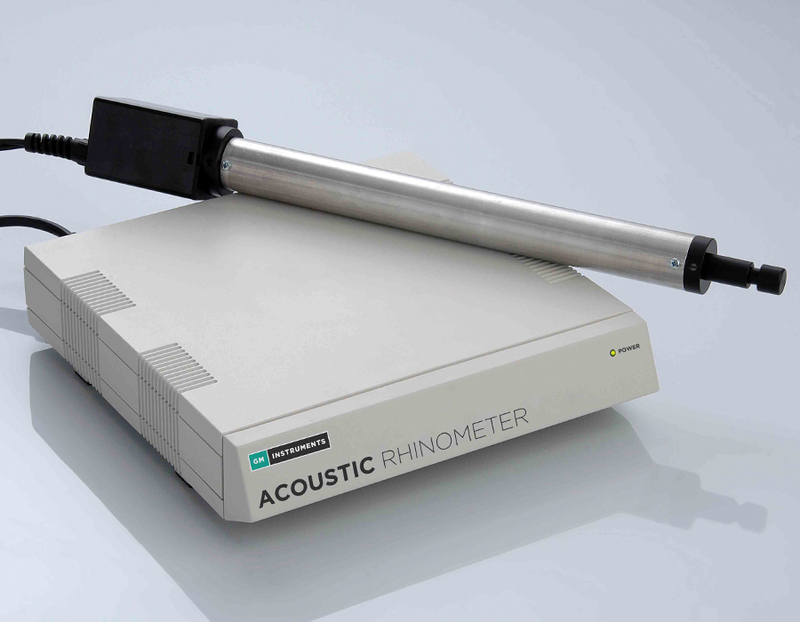 Acoustic Rhinometers allow a very rapid non invasive examination of the nasal cavity using a sound pulse technique. 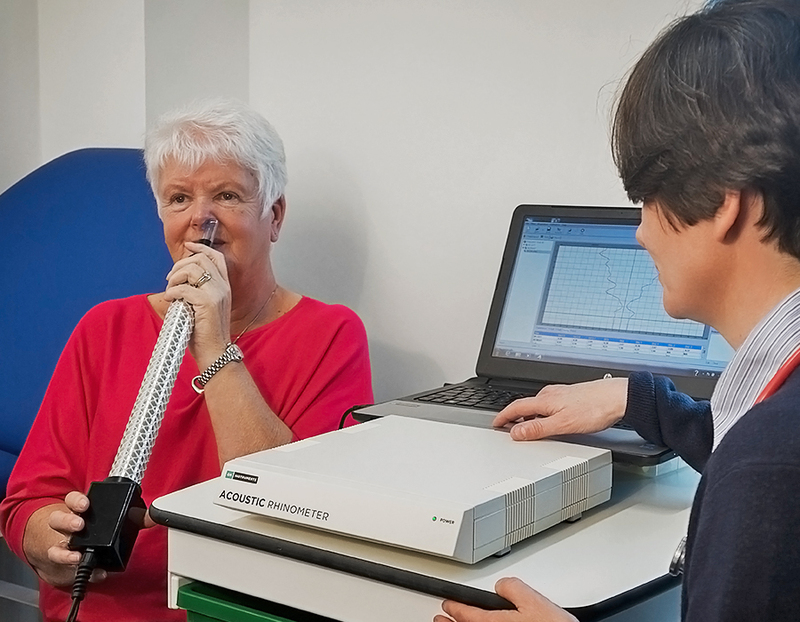 The A1 functions as reflections of the sound pulse, produced by changes in the cross sectional area within the nose are processed by a PC to provide a plot of area, as a function of distance, into the nose. Numerical information such as the area at certain distances, and volumes between certain points in the nose, can also be presented. The Standard Clinical Model provides a patient database, software calibration, colour selection facility for screen and printout, patient record screen editing, adjustable scale setting, calculation of the first two minimum areas, the distance at which minimas were found, the volume between any three distances, and user defined printout headings. 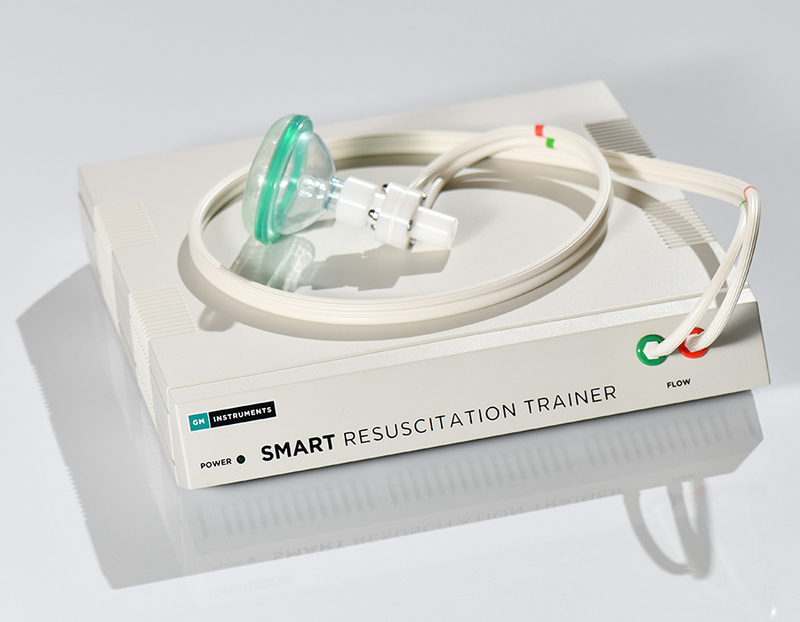 A starter pack of consumables is also supplied. Small animal sound tubes, or those appropriate for use with small children can also be supplied. 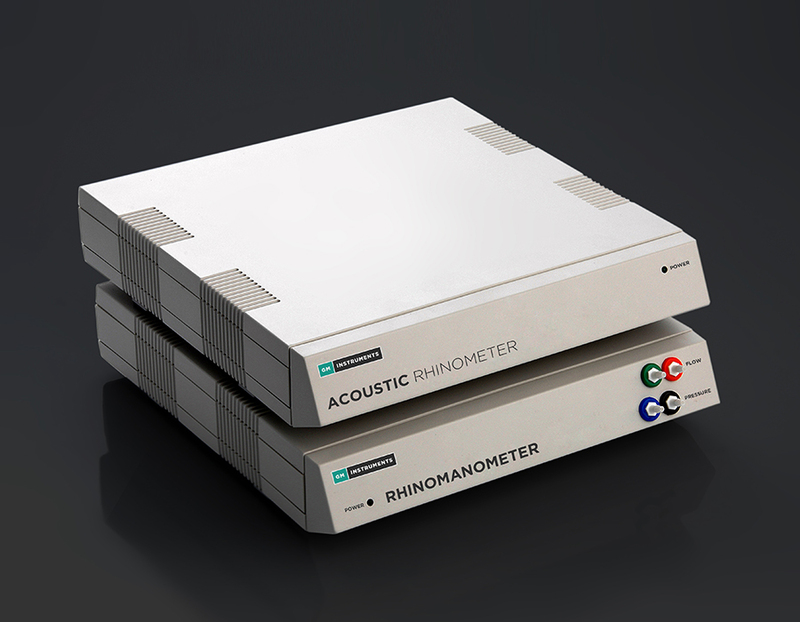 A compatible Rhinomanometer, the NR6 is also available, either as a free standing instrument, or linked to the A1, making a combined unit running NARIS software. 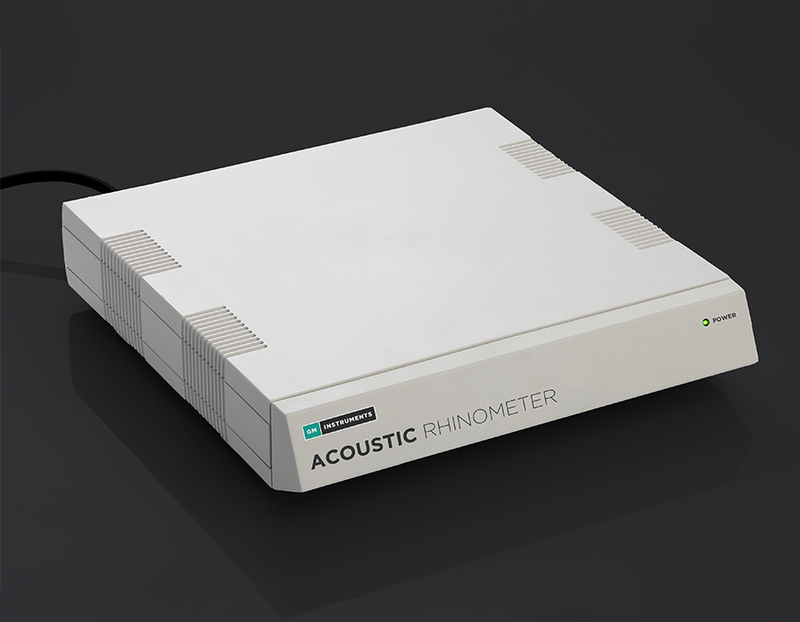 This provides rhinomanometric and rhinometric measurements, with mixed results saved to a subject database or output to a common report. A USB footswitch, with which to initiate a measurement, can also be supplied. We are able to supply complete systems including a PC & Printer. 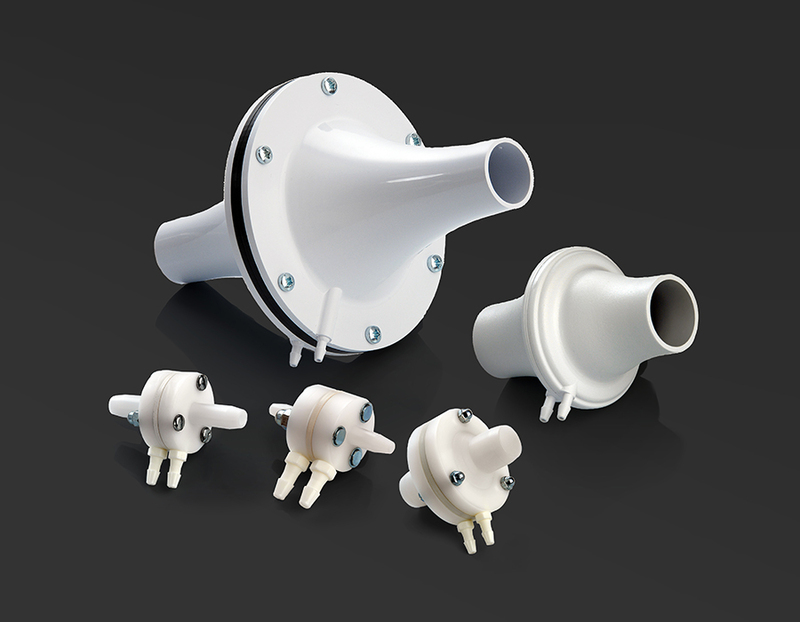 Alternatively we will supply the components required to install the A1 in your PC. The minimum PC requirement is for a system running up to and including Windows 10. Any printer with a Windows driver should be suitable.